The Red Solstice is a up to 8-player isometric, tactical, co-op, squad based science fiction strategy shooter RPG video game, developed and published by Ironward for Microsoft Windows platform in 2015. The Red Solstice gameplay is set on Mars, and the player controls one of the eight space marines that are trying to find out what happened to human colonies on Mars during the huge storm called The Red Solstice. Tactical Single-Player: Play on your own and lead a squad through a satisfying single-player campaign, and lead your squad through a wide variety of levels using The Red Solstice’s Tactical Mode, which lets you issue commands while slowing down the action. The Red Solstice normally costs ‎USD $19.99. 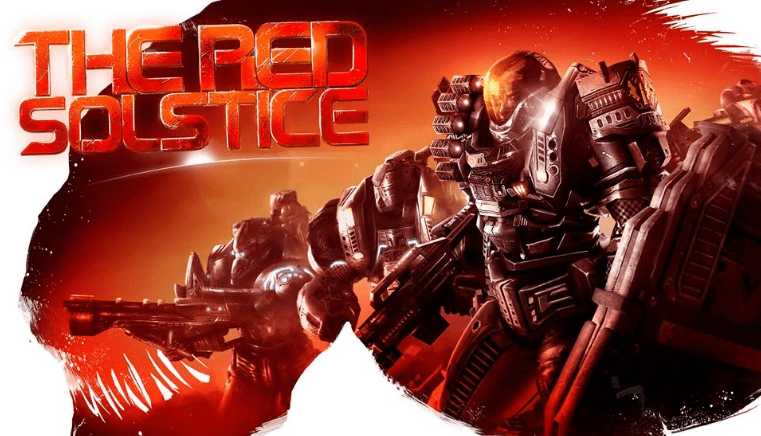 Thanks to Humble Bundle, you can now own and play The Red Solstice for free. Once owned, the The Red Solstice belongs to you forever. To get the free game, you must have both Humble Bundle and Steam account. In addition, you must link your Steam account to your Humble Bundle account to redeem the free The Red Solstice game. You’ll be prompted to link Steam and Humble Bundle if you haven’t done so. Get free The Red Solstice from https://www.humblebundle.com/store/the-red-solstice. The offer ends on 1pm January 17th, 2018 Eastern time, so grab it fast. Note that after checking out, you’re not officially own the game yet. You must check your email (or open the “Preview Email” on checkout page) for a link to claim the Steam key. Once the Steam key is revealed, redeem and activate the Steam key on your Steam account to add The Red Solstice to your game library. You must redeem your steam key January 31st, 2018 at 10:00 AM Pacific time.